I am ashamed to admit that I found a copy error on the back of the business cards I have been using for the last three years. When I started freelancing in 2010, I didn’t know how to use a colon. At worst, dodgy copy makes things downright confusing for the reader: at best, it makes you look like a numpty – especially when you are selling your writing and editing skills. I’m always recommending that people don’t use a colon to introduce a list in this way. It is unnecessary and it often leads to confusing sentences. I think that must be the reasoning behind the fact that it is plain wrong. Nevertheless, this use is extremely common. If you want to go for an “A” grade, make sure that what precedes the colon is a proper sentence. 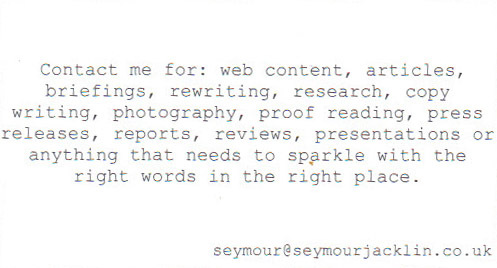 Yes I’ve just re-ordered my cards with a rewritten blurb; that colon cost me £20. 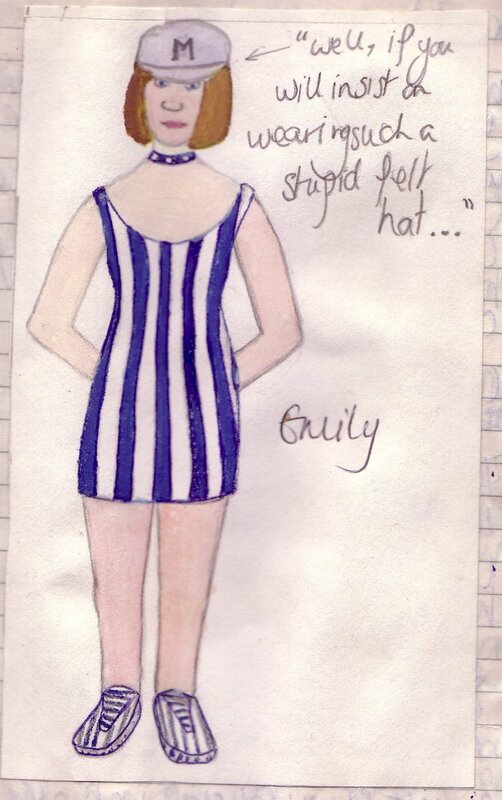 So, having admitted one of my many faults, am I permitted to share a giggle over some other people’s, from my collection? 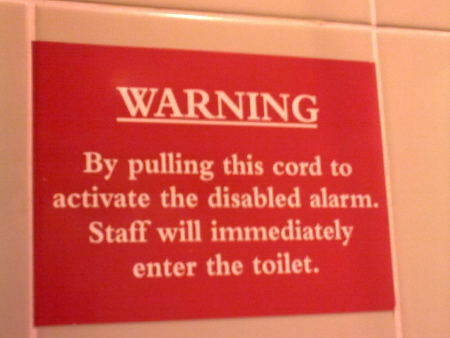 This invokes visions of staff swinging into the toilet, Tarzan style, on the disabled alarm cord (and possibly landing with a splash of toilet water). 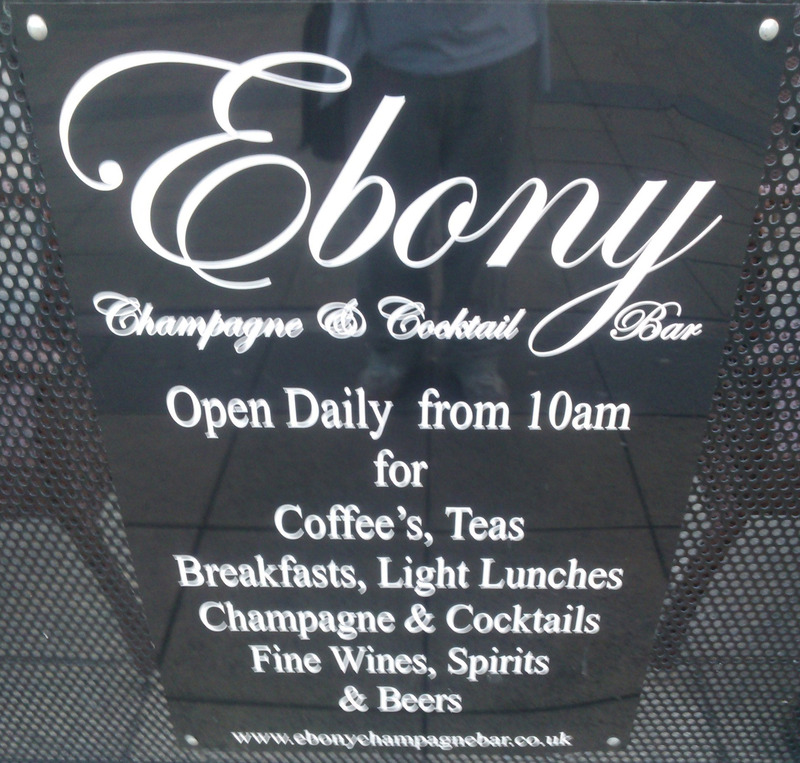 Here is some classic apostrophe abuse, compounded by inconsistency. If there are Coffee’s, why aren’t there also Tea’s, Breakfast’s, Cocktail’s, Wine’s, Spirit’s and Beer’s? 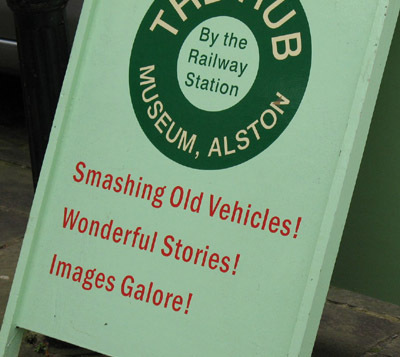 I was very disappointed that I didn’t see any old vehicles being smashed at the museum in Alston; I wouldn’t mind smashing a few exclamation marks, though! Grammar Patrol! Grammar Patrol ‘ten’SHUN! Turning to the right in threes disMISS! Carry on! I suppose that would be true if Twitter and Pinterest didn’t exist. I often fall prey to the thinking that if I could only rearrange my personal workspace to be more perfect, then I would be more productive. 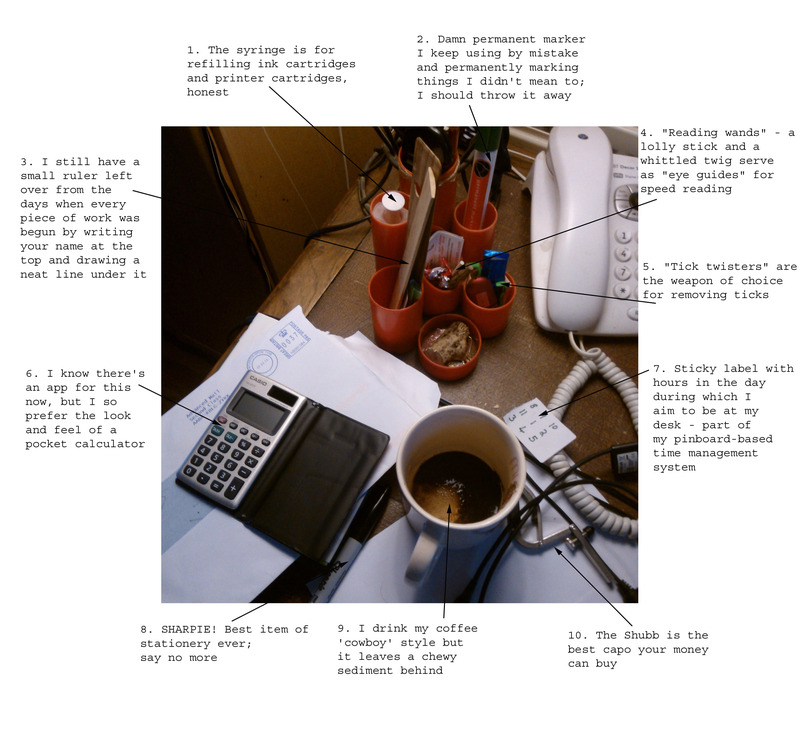 In real life, the most productive phases of my work are more likely to be associated with utter chaos on my desk – like today. “A big thank you” what? It hangs there like “a wrinkly elephant”. Okay so, “A big thank you to all our supporters …” from whom? What are people trying to do with this phrase? It is so passive that the wonderful verb of thanking someone has become a wrinkly elephant of a noun that nobody will claim to own. Fine, then, “We would like to say a big thank you to all our supporters.” Better, but that’s still a bit like saying, “we’d like to say a wrinkly elephant to all our supporters.” And why the conditional? Is there a problem? “We would like to say a big thank you to all our supporters, but it sounds silly.” I agree with that. Maybe if the big thank you is what you want to say then it should be in quotation marks? “We would like to say ‘a big thank you‘ to all our supporters.” That doesn’t make sense either, it just adds a dollop of sarcasm. I’m reminded of the parson in church, “Lord, we pray for all the people in the world and we especially pray for the widows and orphans.” That’s not praying, that’s just telling God that you are praying – WHAT do you pray for the orphans? Maybe expressing the wish to issue “a big thank you” is a way of avoiding actually thanking anyone in the same way that the parson who prays for widows and orphans never actually prays for them. 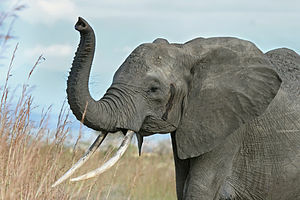 Well, I just want to say “a big wrinkly elephant” to all who read this blog. Thank you for reading it, thank you for commenting and interacting with me. I’m grateful to you all and I just wanted to express that somehow. Every now and then I drop into “Google Insights” to take the pulse of popular opinion. Today I thought I’d see what the state of play is with the relative popularity of mythical creatures. Not surprisingly, fairies rule. But, not for much longer? While gnomes hold a steady baseline there seems to be a rising interest in trolls and goblins. In fact, if they joined forces they could push the fairies into obscurity any day now. The vulnerability of fairies is shown in a distinct downward trend in their popularity over the last six years – at least as far as Google searches are concerned. Should we be worried about these developments? What do you think? I’m rooting for the little green guys and their under-bridge dwelling allies, to be honest, but where do their hopes lie? 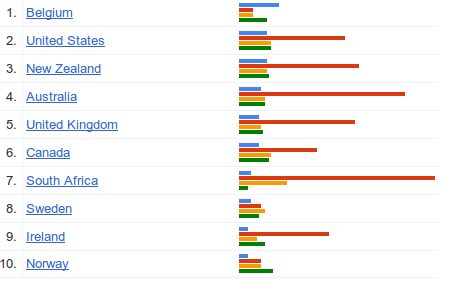 A quick look at the breakdown by country shows that is is in South Africa that the goblins are finding their strongest support and, oddly enough, the Belgians don’t give a stuff about fairies and prefer gnomes by a long way. It would also seem that, according to some school children, goblins have been making trouble in Zimbabwe lately. If you fancy hearing a story about the war between the fairies and the goblins that took place simultaneously with one of our world wars you can have a listen to the story, “Two Handkerchiefs” at Stories from the Borders of Sleep. I have in front of me a remarkable and unique work of art created in 1994 and given to my sister and I as a Christmas present at the end of that year. Nowadays, this would be called an “Art Book” but this was created before the days when such projects were fashionable. 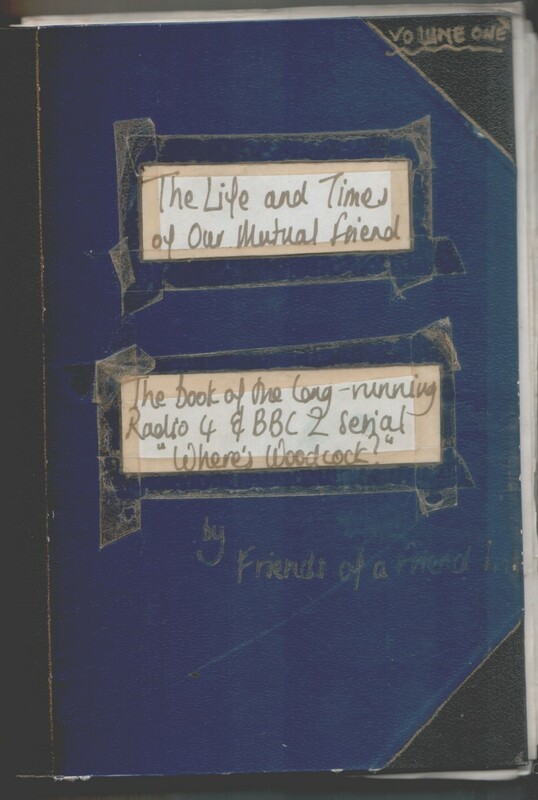 I’m referring to “The Life and Times of Our Mutual Friend (Volume One)” by Friends of a Friend INK. Back in the day when this project was conceived, my sister and I spent holidays with our friends Hoagy and Jessie constructing advanced versions of the game of “Consequences”. In its simplest form, the players take a sheet of paper and write a name of someone real or imagined on the top and pass it to the next person after folding the paper over to hide what they have written. The next person writes another name and folds the paper. The next person writes a place, the next writes what the first character said, the next person writes the reply and the last person writes the consequence. This lends itself to a surrealism that we took to its ultimate heights. We drew pictures with various heads, bodies and legs, composed rambling stories, invented books (complete with excerpts and reviews), wrote letters and made up recipes using the consequences approach. The art form reached its peak in this monumental volume, composed, as the fly-leaf describes, between November the 6th and December the 30th 1994. Well, to share the contents would only baffle the reader because every third line is a clever in-joke that makes reference to some of the other games we played, the code names we invented for some of “our mutual friends”, and the characters we assumed on long walks along the Cornish coast. 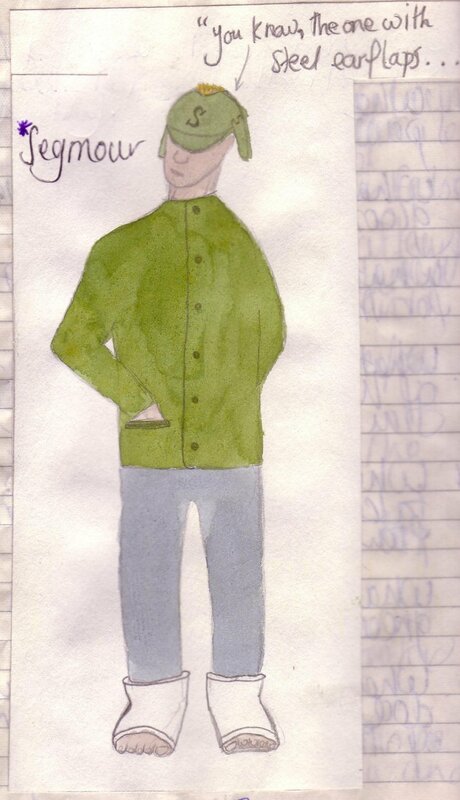 However, the meticulously realised watercolour illustrations are instantly accessible. Turning over these pages, I am reminded of the endless inventiveness and creativity of children (well, early teenagers) growing up WITHOUT TELEVISION. 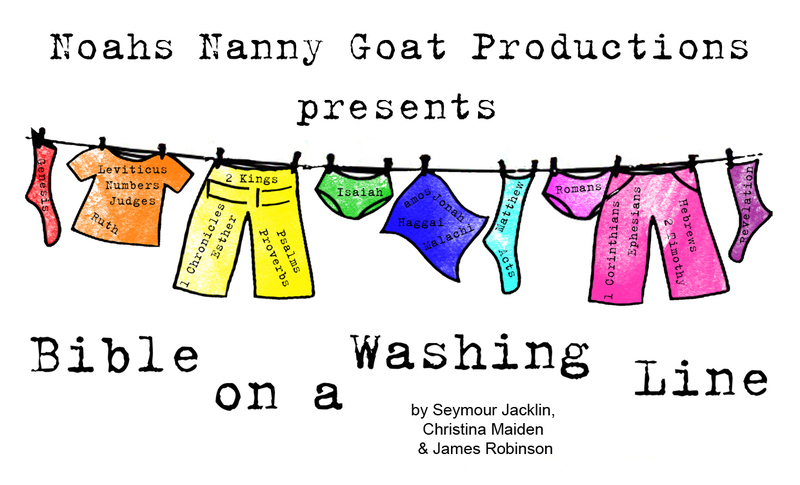 – What colour did the passing people turn at the very thought of it? – What is the music in the hall of the mountain king and who does he point at with his left ear? – What should you do when a smooth rich texture has been achieved? – What was Don Quixoat doing in the moat? – What does Princess Taiwan break over her knee? – What is the need of the person Jim gives his pension book to greater than? Thank you, how very welcoming! Salvation or sushi? The choice is yours! Whatever happens tomorrow some people are going to be quids in. 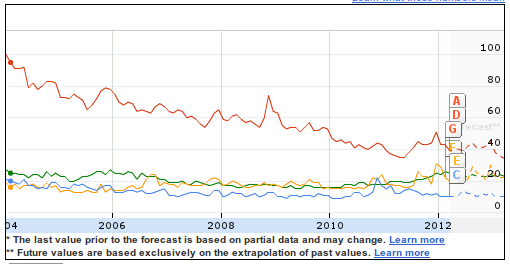 I predict that making predictions could become a big business in the future.